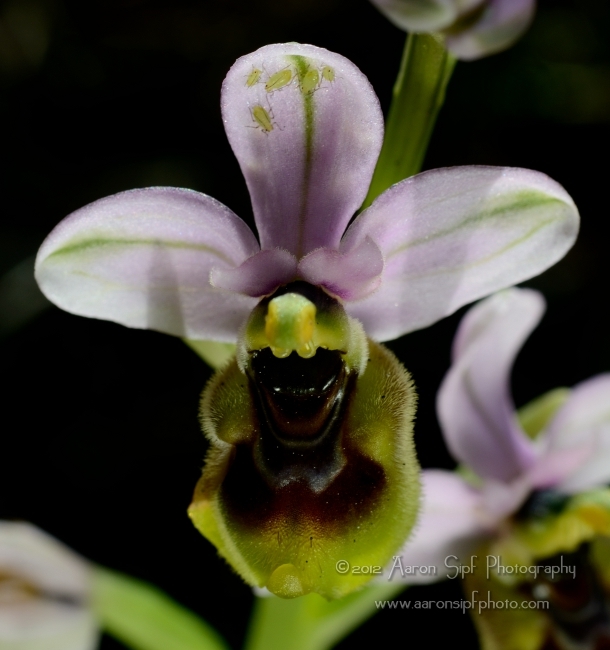 Very beautiful native orchid. 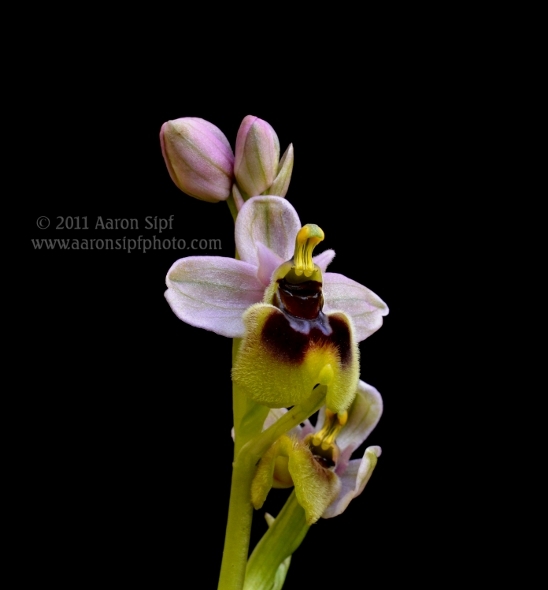 Sawfly Orchid. Ofride fior di vespa.